May 3, 2013. The Last Ride. Nice day and great painting. Just back from the Prado where we crapped our pants several times but the guards are really great about that. Lucky us because these Spaniards are peeved these days and have a right to be. They’re broke. I bet you can’t even get a part time job at the Prado anymore, like if you’re a student or something? Forget it. 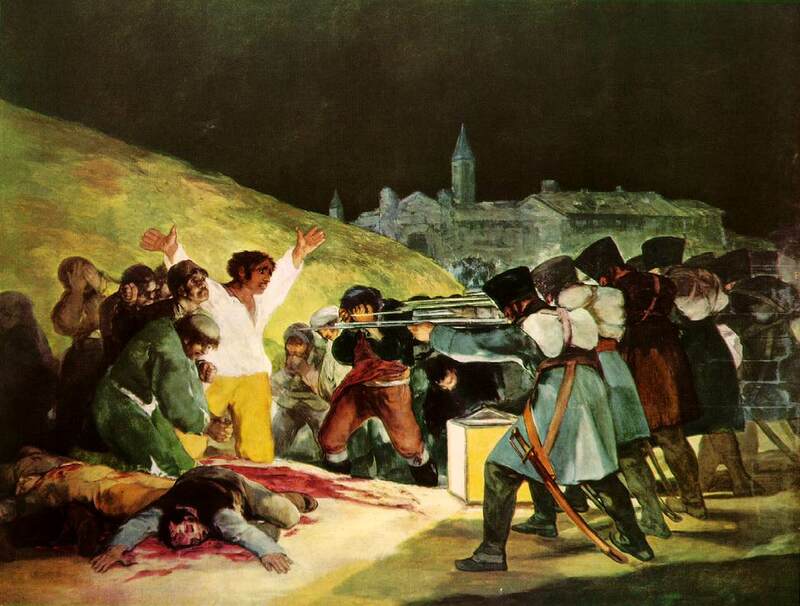 Mr. Goya is a talent, let me leave you with that. 205 years changes nothing.